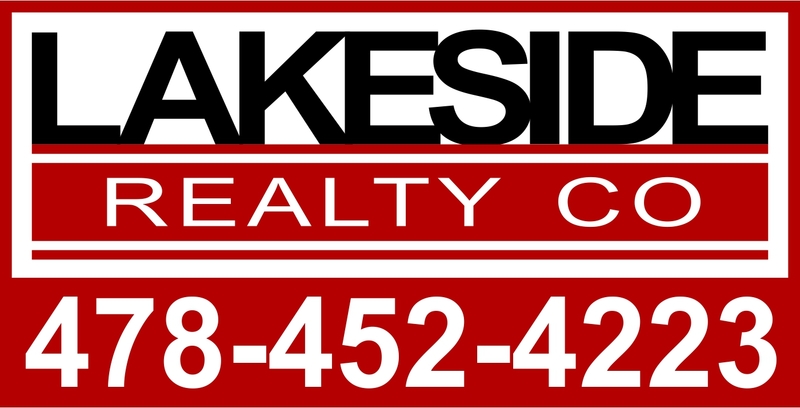 Beautiful 4BR/3BA home on Lake Sinclair with a beautiful view. Large master bedroom & one other bedroom is on the main level - master bedroom with windows facing the lake. Open floor plan, vaulted ceilings & gas log fireplace. Deck facing lake & double boat slip.